When I talk about “enterprise” companies, I’m talking about large, complex organizations that have multiple departments responsible for multiple facets of the business which may or may not overlap with my responsibility of making that business findable on the internet. A lot of times, one of those departments (let’s say Marketing) makes the decision to bring in a digital agency to help them out. And sometimes, not everyone’s on board with that. Maybe Marketing’s Q2 objectives don’t jibe with Customer Service’s Q2 objectives, so Customer Service is being difficult to work with. Or maybe PR had an agency that they wanted to work with but now can’t because Marketing hired you, and now they (maybe unfairly) hate you because of that. Regardless of the specifics, internal politics like this are fairly commonplace in large organizations. I’ve learned it’s best to expect them and try to make connections with as many people in as many areas of the business as possible. In the end, you’re all working together to achieve the same goal and help the business grow. I used to be amazed that any business with brick-and-mortar stores wouldn’t have a centralized list of those stores. I’m not anymore, and if you’re working with enterprise companies, you shouldn’t be either 🙂 Those departments I mentioned above? They often work from their own list of the brand’s locations, and those lists may or may not match up between departments. Try your best to get your hands on as many databases as possible, so you can figure out which is the most accurate. Your list never going to be perfect, but you can do your part in helping make it as least-imperfect as possible. Those issues I mentioned above get compounded tenfold if you’re working within the bounds of any kind of a franchise-franchisee relationship. In the same way that enterprise local SEOs are The Bad Guys to a lot of SMB local SEOs, “Corporate’s Agency of Record” doesn’t always sit well with franchisees. No matter the industry, no matter the company, franchisees always seem to feel like corporate doesn’t do enough to support them, and franchises always seem to feel like their ‘zees don’t appreciate the initiatives they push through to support them. As an agency, you’re in a unique position to offer that support to the franchisees and help move the corporate needle. You’ll also inevitably end up in the position-- either willingly or unwillingly-- to act as the liaison between franchisees and the corporate office for any and all questions and/or concerns about that relationship and your role in it. Head off uncomfortable conversations early on by setting goals and expectations for the project, educating both sides of the relationship on your overarching digital strategy, creating and sharing educational materials that both sides can reference at will, and repeating and resharing all of the above frequently. In so many ways, the key to mutual success is mutual understanding. An agency can deliver the most robust and airtight local search strategy in the world, but you’re wasting everyone’s time if your client doesn’t have the time, money, or internal resources to execute it. The ability to gauge resource availability and set realistic expectations is not often a skill that comes easily. To make the most of your project, ask specific questions early on in your engagement that clearly assign responsibilities for different tasks, and that will help you set goals based on the probability of work actually being implemented. Ask for the dev team’s sprint schedules to make sure they have the bandwidth to code the new page templates you recommend. Ask for the copywriting team’s calendar to make sure they have the bandwidth to write the content that will live on those new pages. At the very least, you’ll get the developers and the copywriters talking to each other and trying to align resources. Try as best you can to wrap your arms around the all moving parts that your project will have. And when you encounter roadblocks, have a backup plan in place that will keep things moving along at an acceptable pace. At the end of the day, you’re hired to help make your client’s business successful, and there’s a lot that can prevent that from happening in enterprise companies. But you can control your level of preparedness to handle the unique set of challenges that enterprise local SEO projects often present. If you go into it with the right mindset and stay agile but persistent, you’ll have a better chance at driving that success. 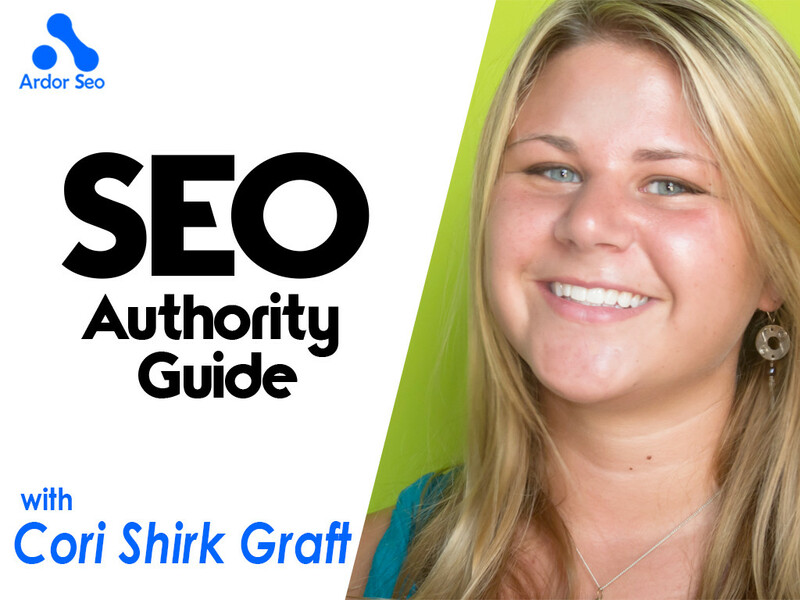 Cori Shirk Graft is a Senior SEO Manager at Seer Interactive in Philadelphia, PA, where she specializes in enterprise local SEO and acts as an internal local search consultant for the Seer team. When she's not sitting in front of a computer, you can usually find her out at a concert enjoying a local craft beer. 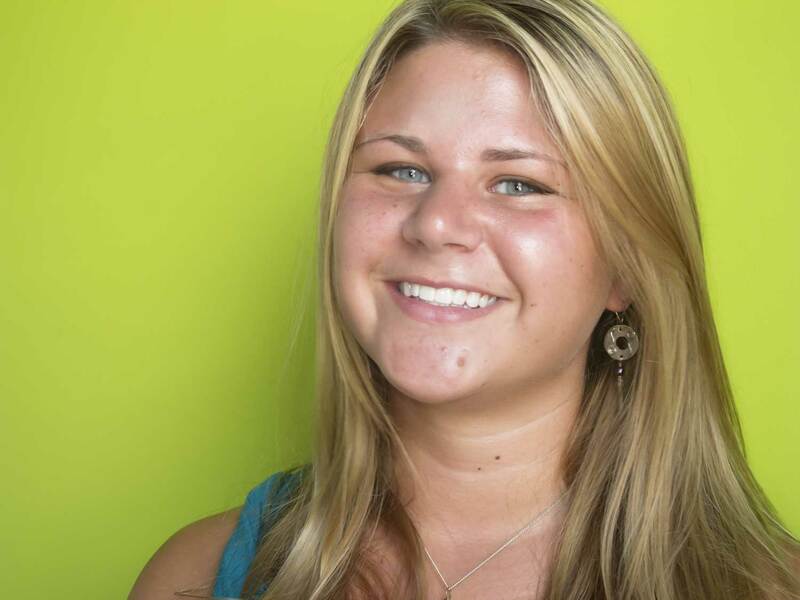 Seer Interactive is an industry-leading digital marketing agency with over 100 employees in offices in Philadelphia and San Diego. Seer believes in doing a few things, and doing them well, which translates to outstanding services and innovation across Analytics, SEO, & PPC.